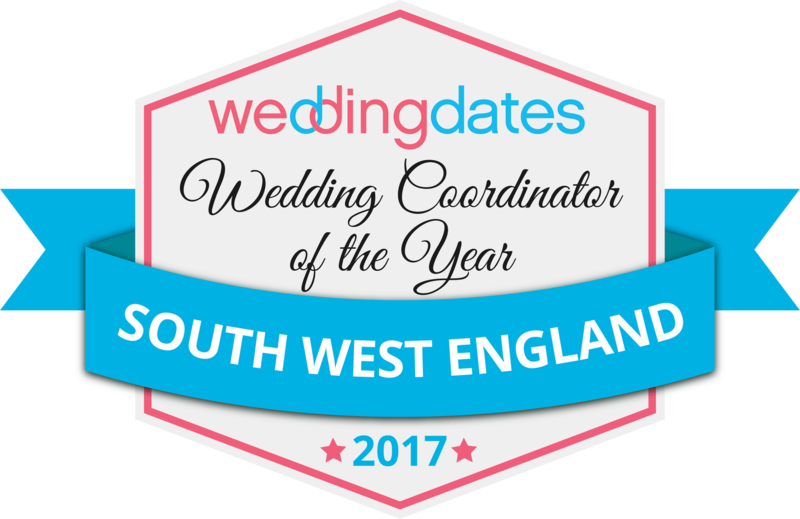 The Italian Villa is absolutely delighted to have been awarded best wedding coordinator in the South West of England and been named the top-rated wedding venue in Dorset by the UK’s leading wedding site, WeddingDates! Are you planning your dream wedding? Want to hire the top-rated wedding venue in Dorset? Looking for a choice of bespoke wedding packages created by the best wedding coordinator in the South West? Look no further, contact The Italian Villa today! To book a viewing at our multi-award winning wedding venue call 01202 816074 or email info@the-italian-villa.co.uk. Top Rated Wedding Venues in Dorset onWeddingDates!